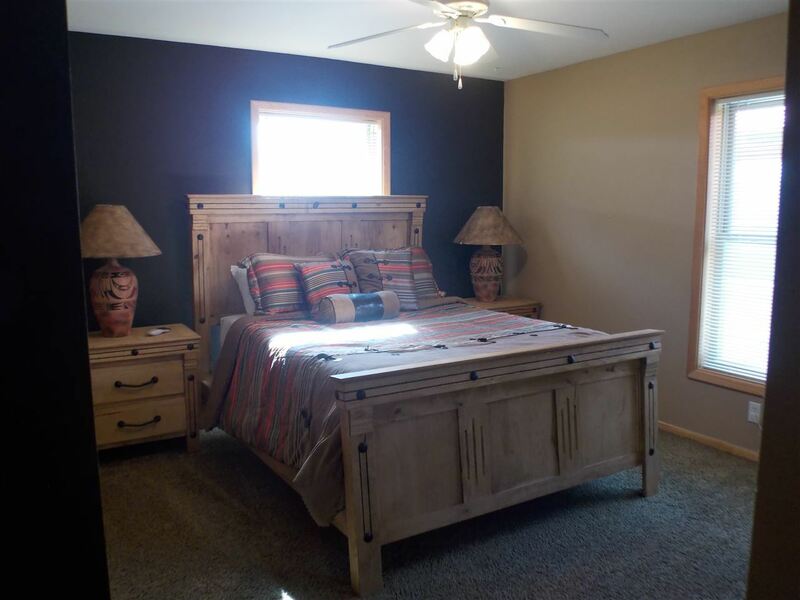 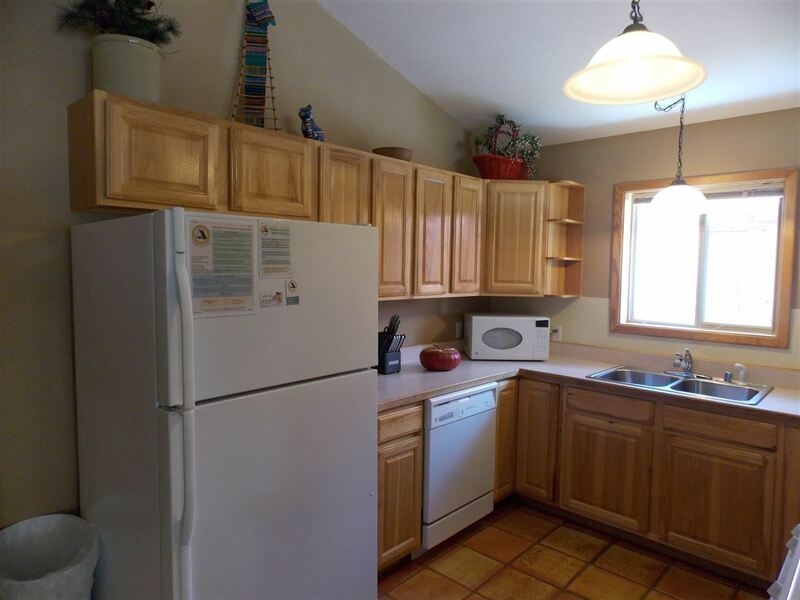 This beautiful home, located in Lewis subdivision features 3 bedrooms, 2 a nicely laid out kitchen/living/dining room and a heated one car garage with laundry facilities. 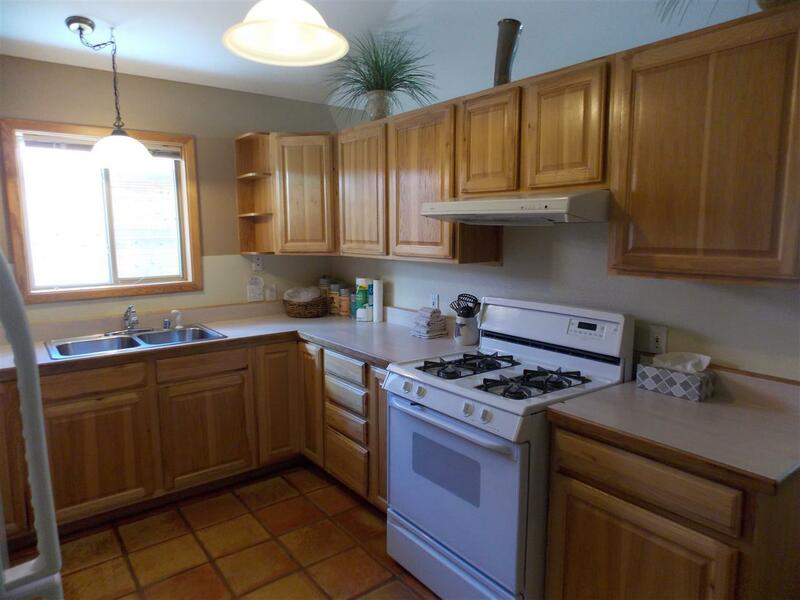 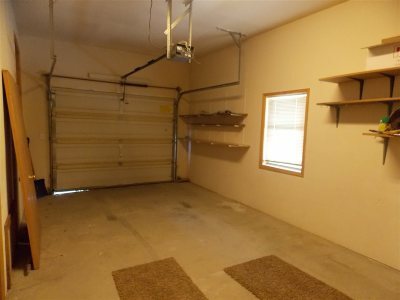 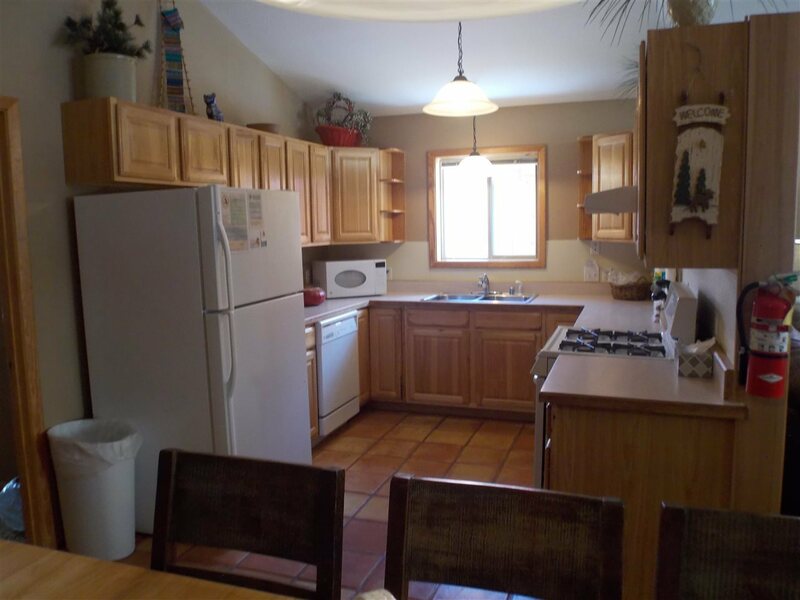 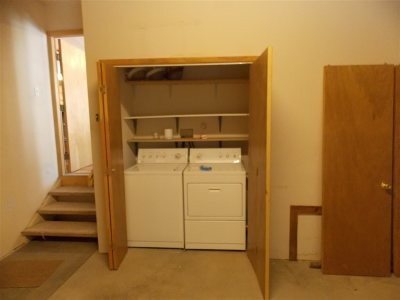 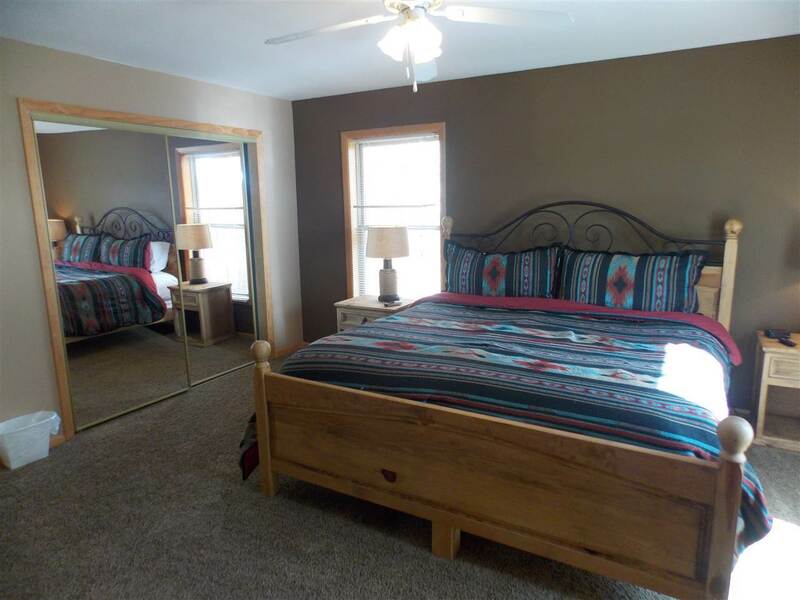 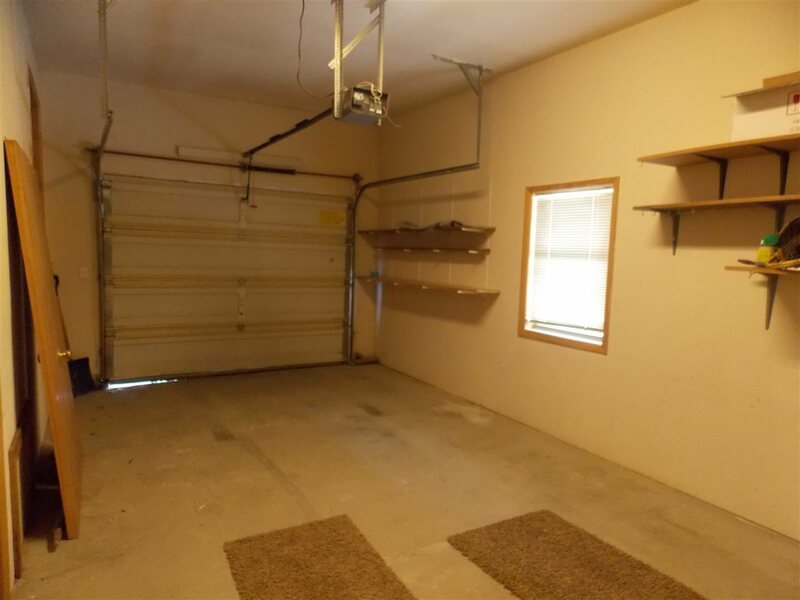 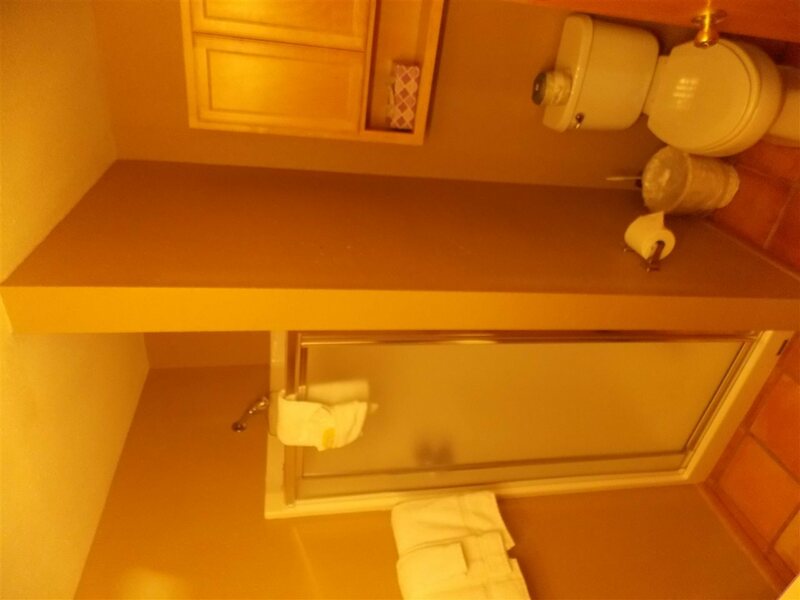 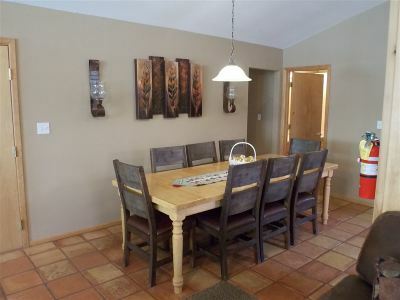 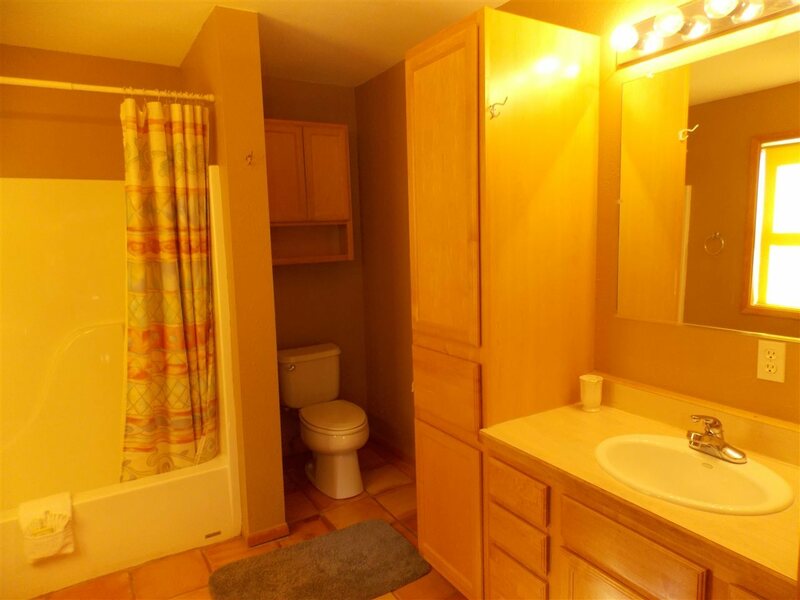 This home has been rented nightly in recent months, so rental history is available. 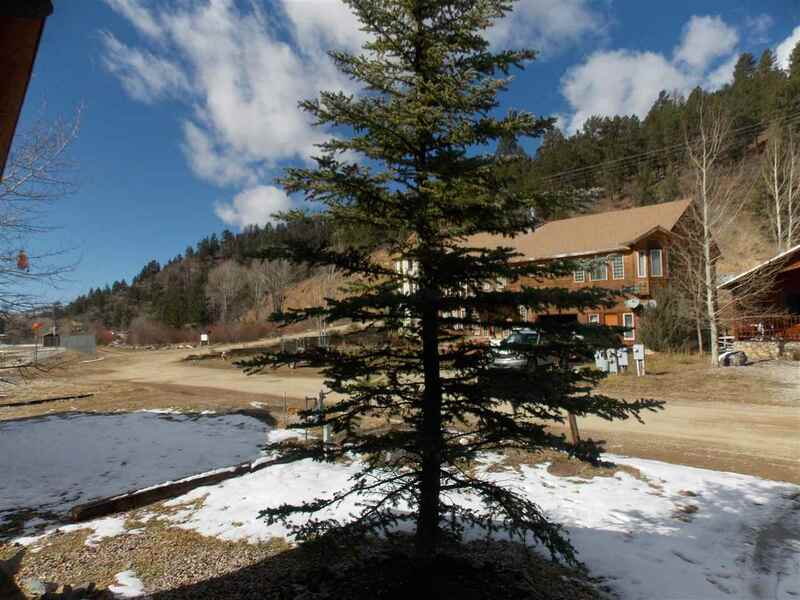 It&apos;s close to the Red River, town and ski area! 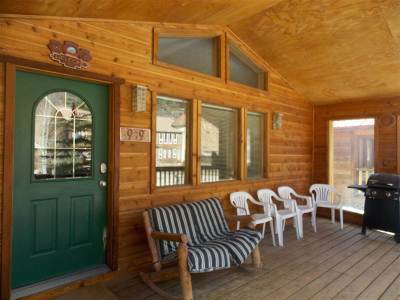 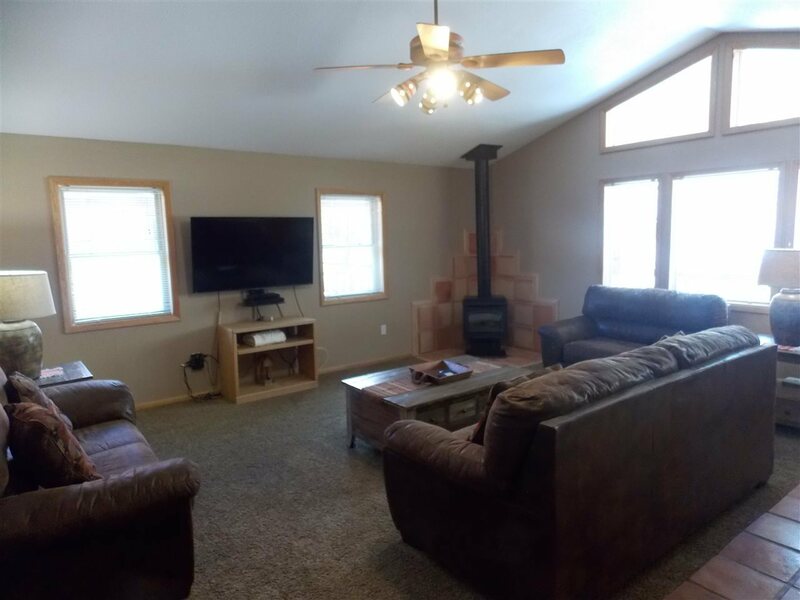 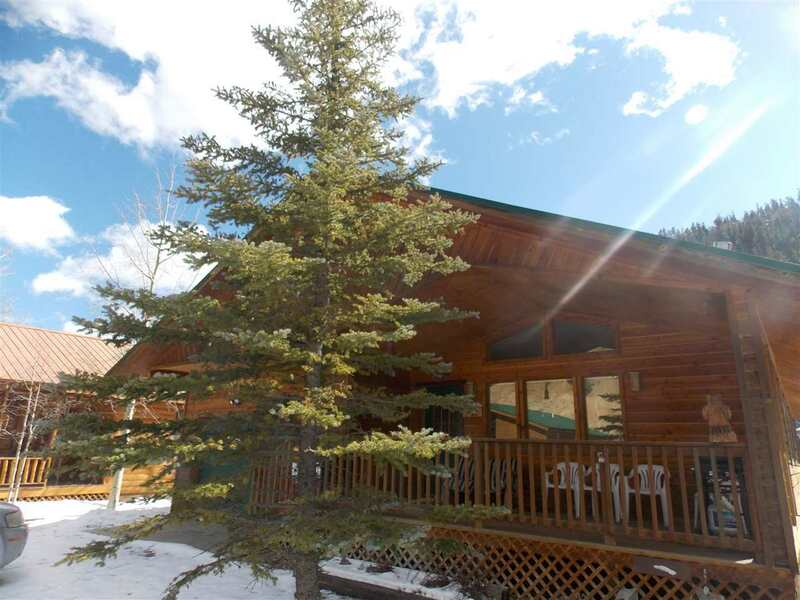 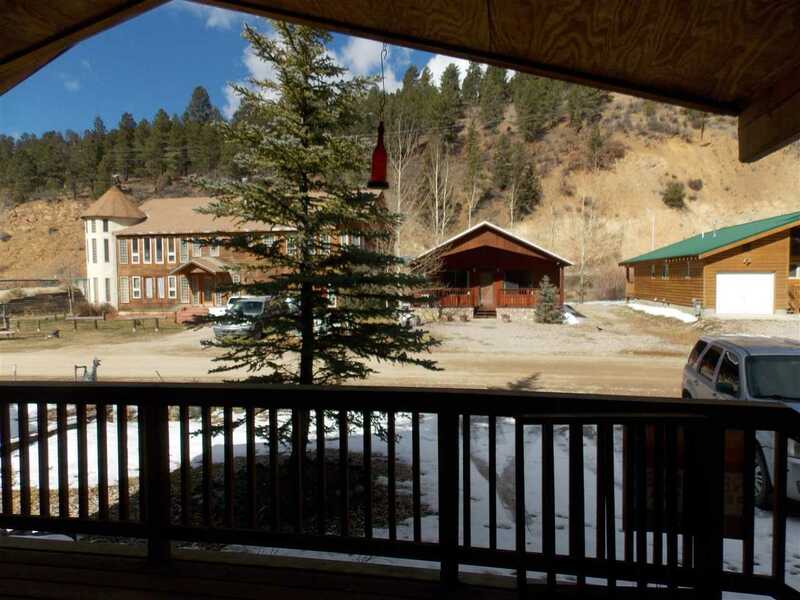 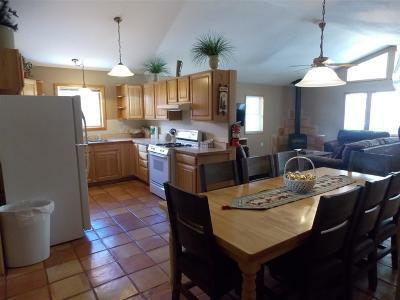 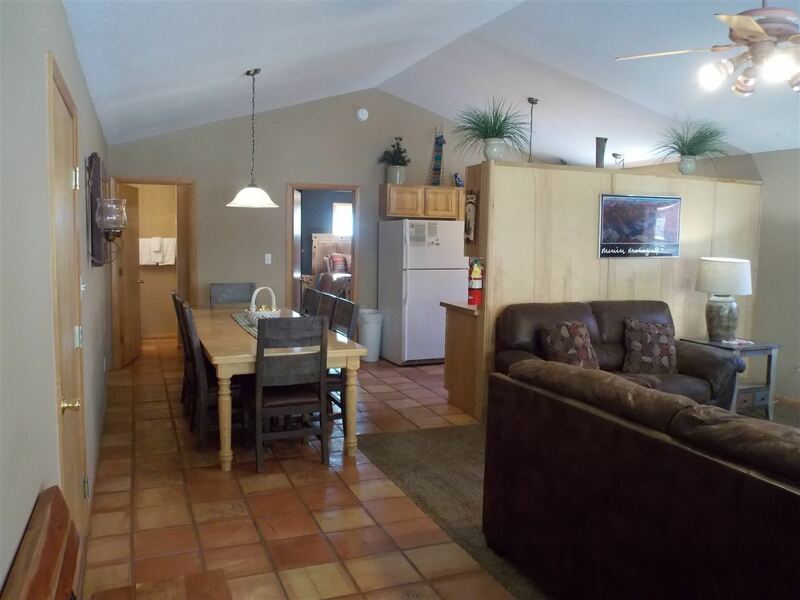 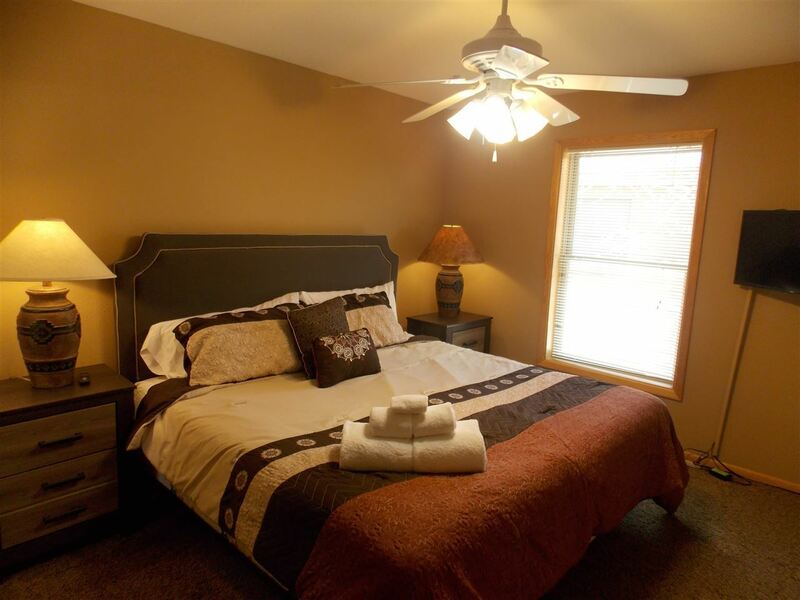 Perfect mountain getaway or vacation rental property!